Item # 308718 Stash Points: 2,097 (?) This is the number of points you get in The Zumiez Stash for purchasing this item. Stash points are redeemable for exclusive rewards only available to Zumiez Stash members. To redeem your points check out the rewards catalog on thestash.zumiez.com. 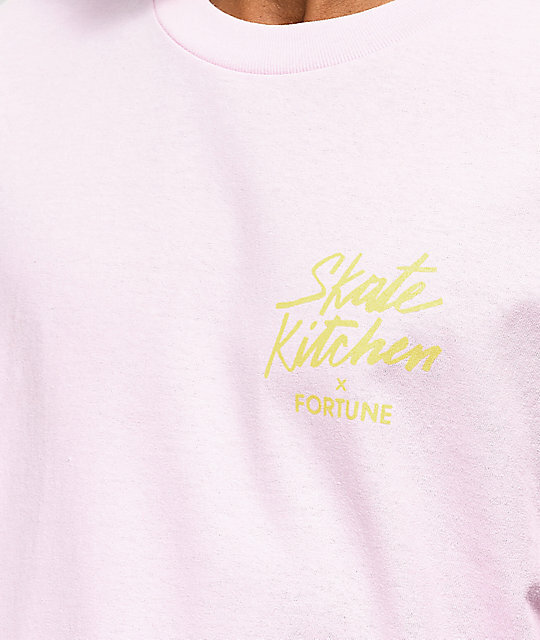 Add some serious color to your tee rotation with the Kitchen Pink T-Shirt from Fortune in collaboration with the movie Skate Kitchen. 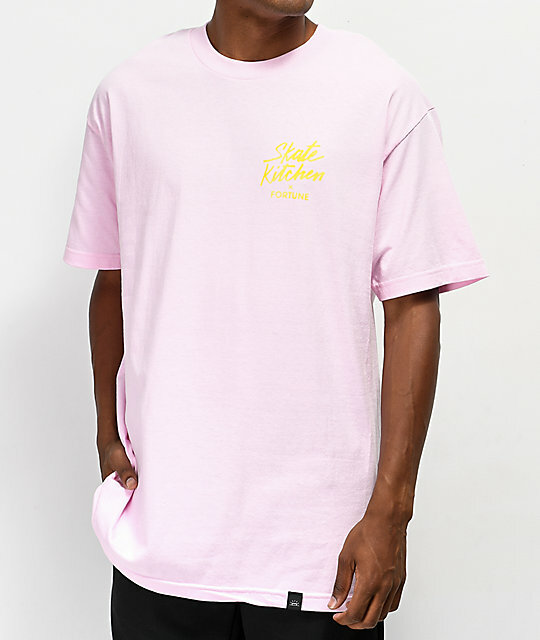 This 100% cotton shirt features a small text logo on the left chest, as well as a large image of a banana printed on the back. Overall bright pink in construction, this t-shirt from Fortune is bold to say the least. 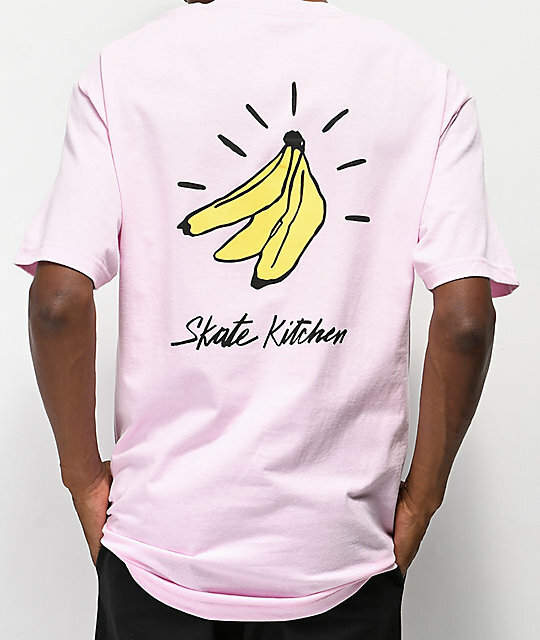 Kitchen Pink T-Shirt from Fortune x Skate Kitchen.